The pharmaceutical company Mylan has developed a reputation for fighting tooth-and-nail to promote its flagship product, the EpiPen. 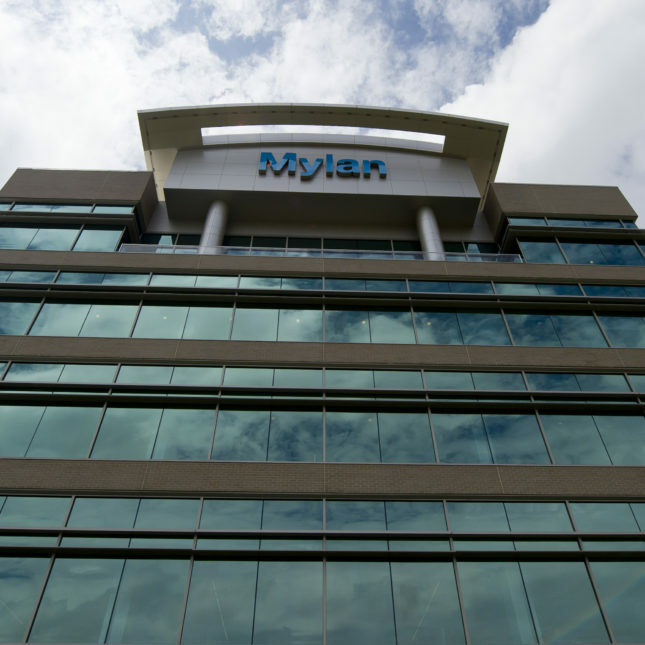 Mylan has contended that its intensive marketing efforts save lives. But over the past year, the public has started to question whether the company’s business tactics are in line with the best interests of patients.